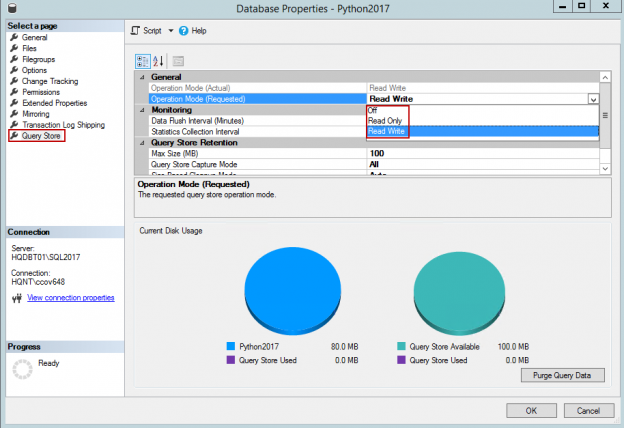 Database administrators are used to dealing with query performance issues. 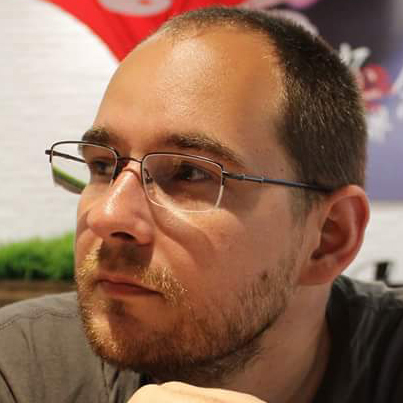 As part of this duty, it is an important aspect to identify the query and troubleshoot the reason for its performance degradation. 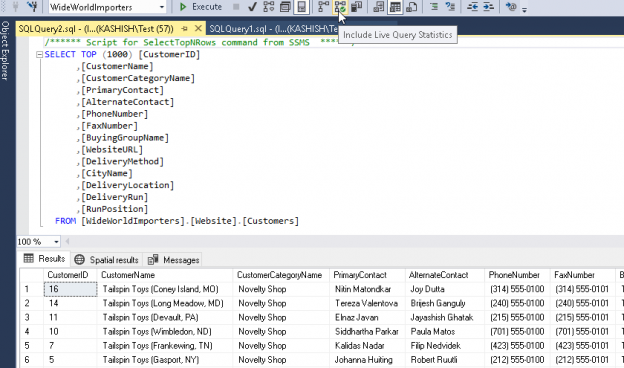 Normally, we used to enable SET STATISTICS IO and SET STATISTICS TIME before executing any query. 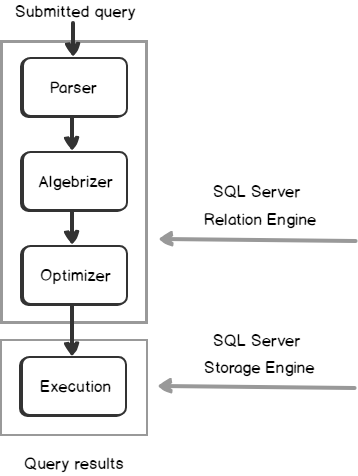 In the previous articles of this series (see the index at bottom), we discussed many aspects of the SQL Execution Plans, starting with the main concept of SQL Execution Plan generation, diving in the different types of the plans and showing how to analyze the components and operators of the SQL Execution Plans. 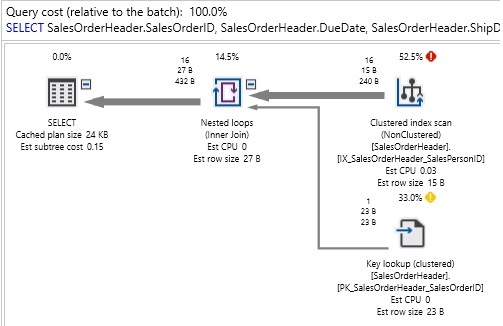 This article will provide an overview of the SSMS 18.0 with particular focus on improvements to the SQL execution plan feature. To work with Microsoft SQL Server Database Engine, you need to have an environment to edit, debug and deploy scripts written in different languages such as T-SQL, DAX, MDX, XML and JSON. 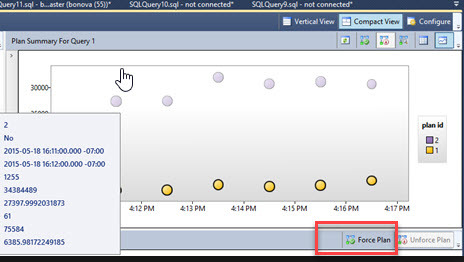 In addition, you need a GUI tool that helps you to configure, query, monitor and administrate your SQL Server instances wherever they are hosted; locally at your machine, on a remote Windows or Linux server or in the cloud. 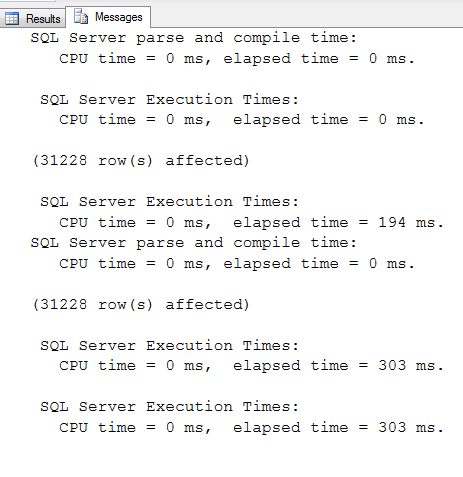 All this can be achieved using SQL Server Management Studio aka SSMS. 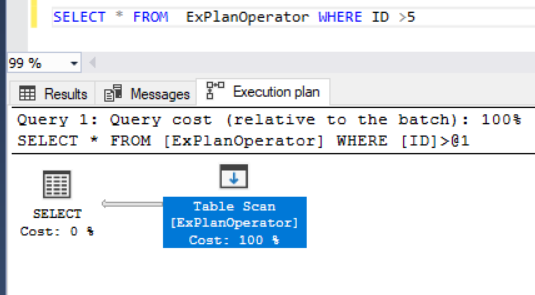 In the previous articles of this series, we went through three sets of SQL Server Execution Plan operators that you will meet with while working with the different Execution Plan queries. We described the Table Scan, Clustered Index Scan, Clustered Index Seek, the Non-Clustered Index Seek, RID Lookup, Key Lookup, Sort, Aggregate – Stream Aggregate, Compute Scalar, Concatenation, Assert, Hash Match Join, Hash Match Aggregate , Merge Join and Nested Loops Join Execution Plan operators. 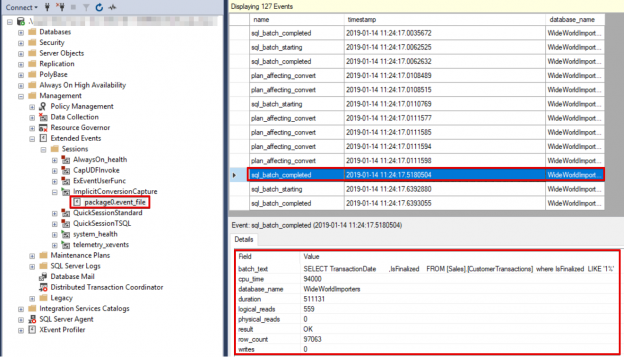 In this article, we will dive in the fourth set of these SQL Server Execution Plan operators. 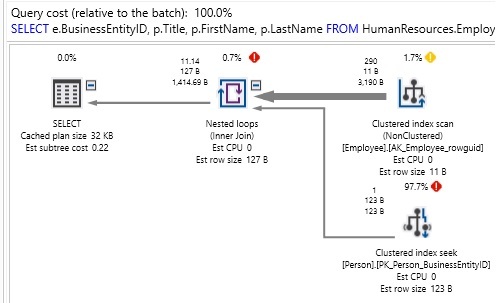 In the previous articles of this series, we discussed a group of SQL Server Execution Plan operators that you will face when studying the SQL Execution Plan of different queries. 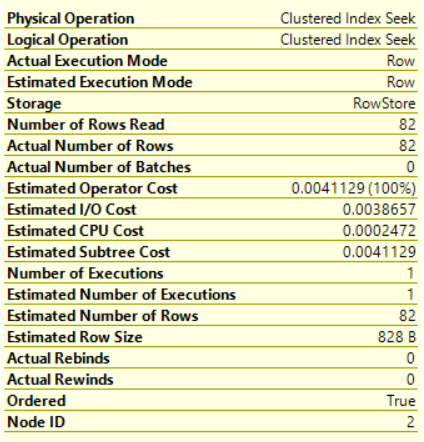 We showed the Table Scan, Clustered Index Scan, Clustered Index Seek, the Non-Clustered Index Seek, RID Lookup, Key Lookup and Sort Execution Plan operators. 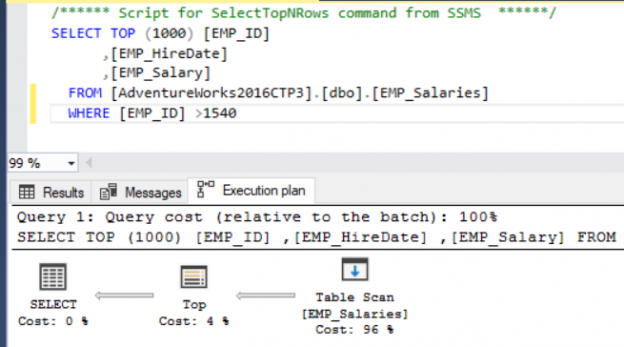 In this article, we will discuss the third set of these SQL Execution Plan operators. 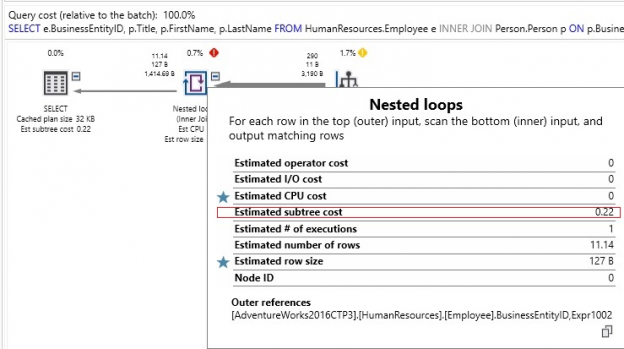 In the previous article, we talked about the first set of operators you may encounter when working with SQL Server Execution Plans. We described the Non Clustered Index, Seek Execution Plan operators, Table Scan, Clustered Index Scan, and the Clustered Index Seek. 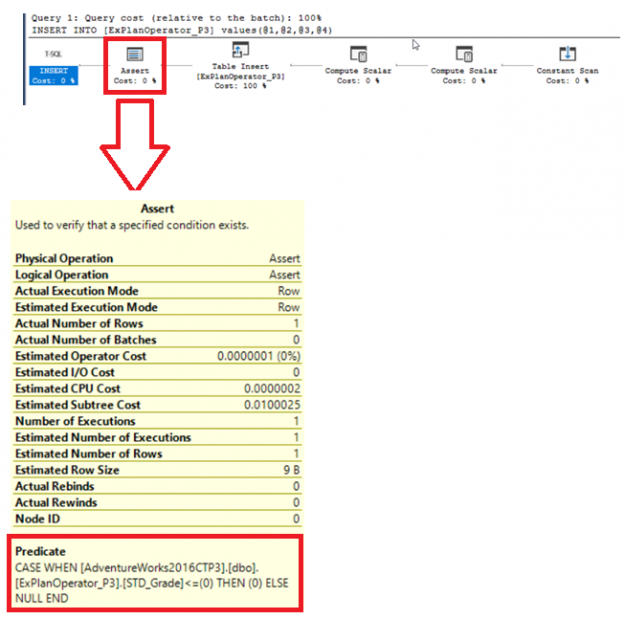 In this article, we will discuss the second set of these SQL Server execution plan operators. In the previous articles of this series, SQL Server Execution Plans overview and SQL Server Execution Plans types we went through the different stages that the submitted SQL Server query followed and how it processed by the SQL Server Relational Engine that generates the Execution Plan and the SQL Server Storage Engine that performs the requested data retrieval or modification operation. 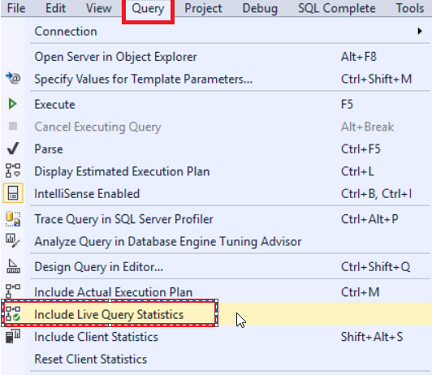 In addition, we described deeply the different types and formats of the SQL Server Execution Plans that can be used for queries performance troubleshooting purposes. 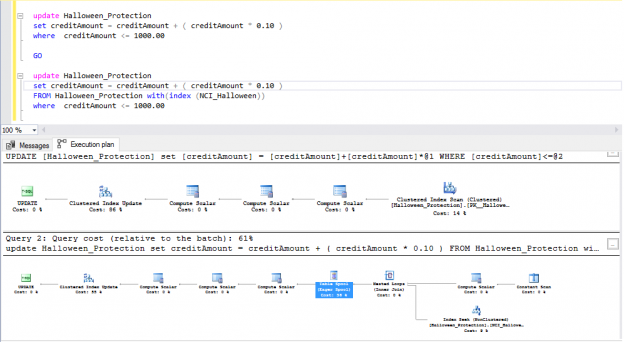 In this article, we will discuss the graphical query plan components and how to analyze it. Of the many ways in which query performance can go awry, few are as misunderstood as parameter sniffing. Search the internet for solutions to a plan reuse problem, and many suggestions will be misleading, incomplete, or just plain wrong. In this series of articles, we will navigate the SQL Server Execution Plan ocean, starting from defining the concept of the Execution Plans, walking through the types, components and operators of Execution Plans analyze execution plans and we’ll finish with how to save and administrate the Execution Plans. 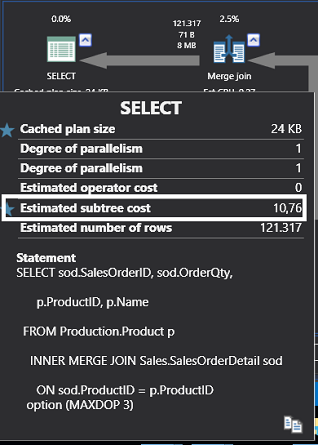 When you submit a T-SQL query, you tell the SQL Server Engine what you want, but without specifying how to do it for you. 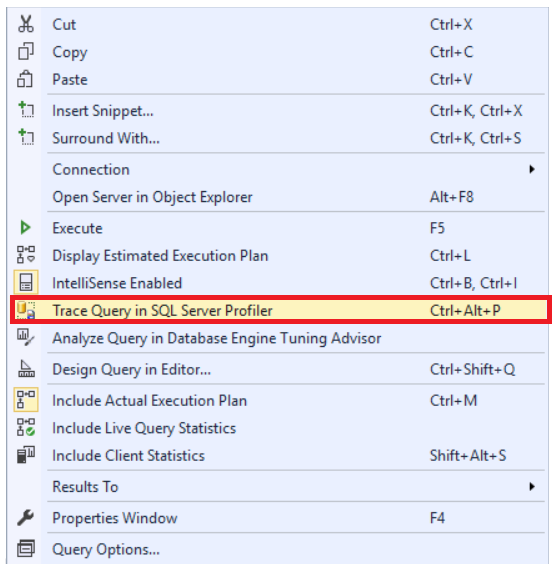 Between submitting the T-SQL query to the SQL Server Database Engine and returning the query result to the end user, the SQL Server Engine will perform four internal query processing operations, to convert the query into a format that can be used by the SQL Server Storage Engine easily use to retrieve the requested data, using the processes assigned to the SQL Engine from the Operating System to work on the submitted query. In the previous articles of this series (see the full article TOC at bottom), we discussed the internal structure of the SQL Server tables and indexes, the best practices to follow when designing a proper index, the group of operations that you can perform on the SQL Server indexes, how to design effective Clustered and Non-clustered indexes and finally the different types of SQL Server indexes, above and beyond Clustered and Non-clustered indexes classification. 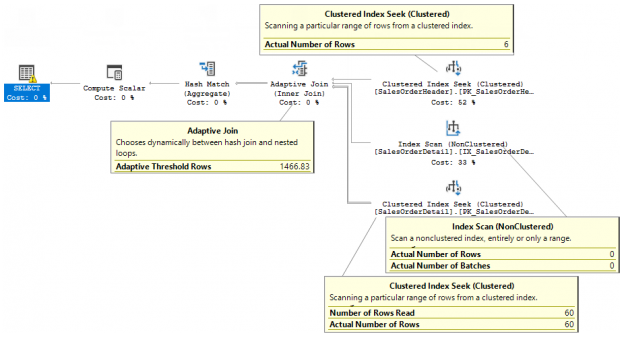 In this article, we will discuss how to tune the performance of the bad queries using SQL Server Indexes.